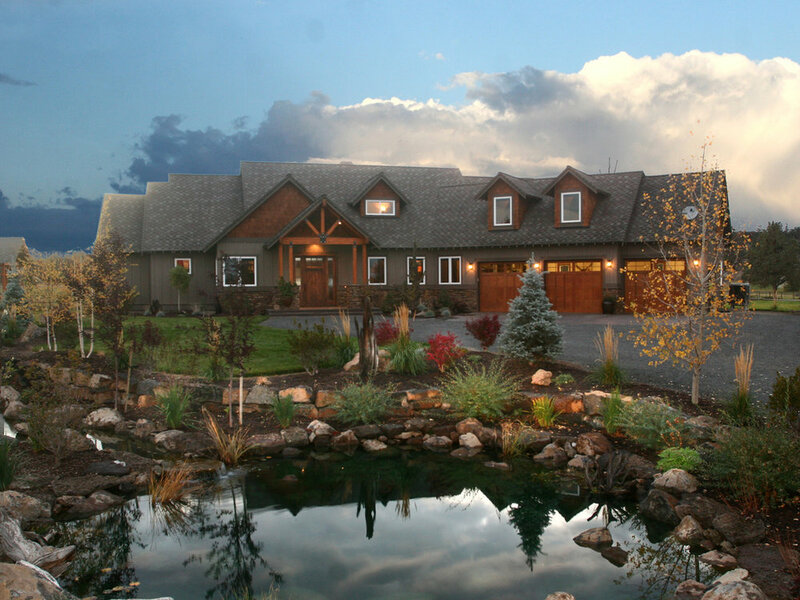 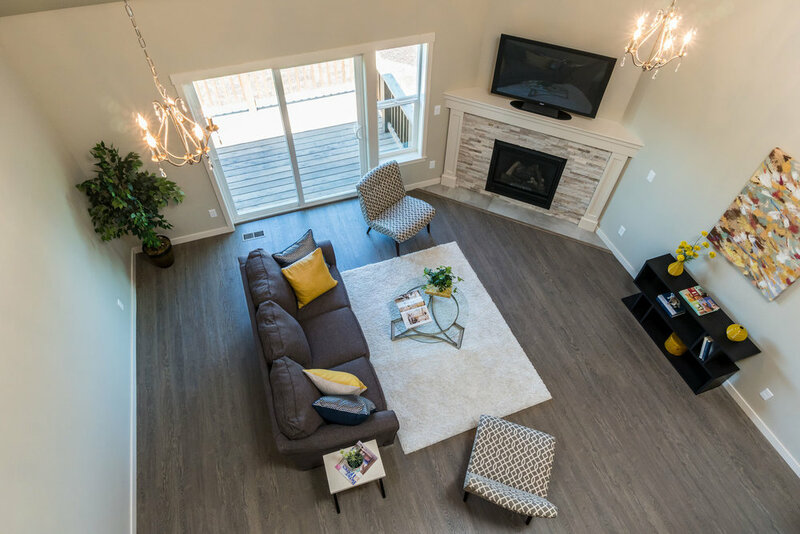 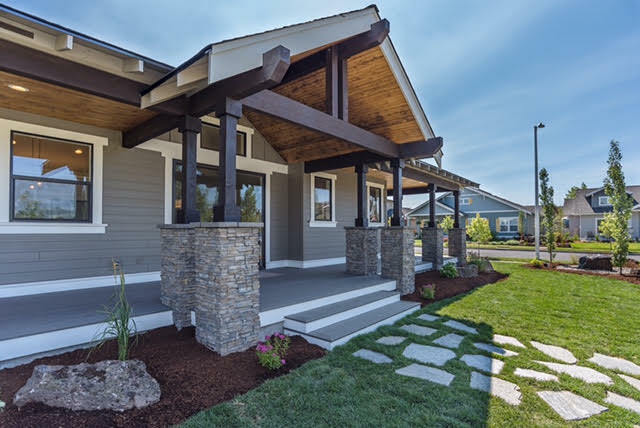 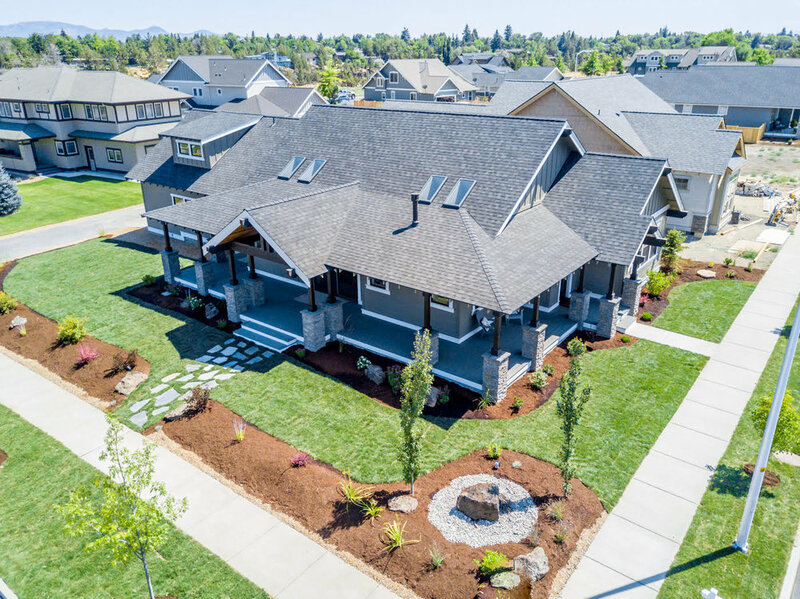 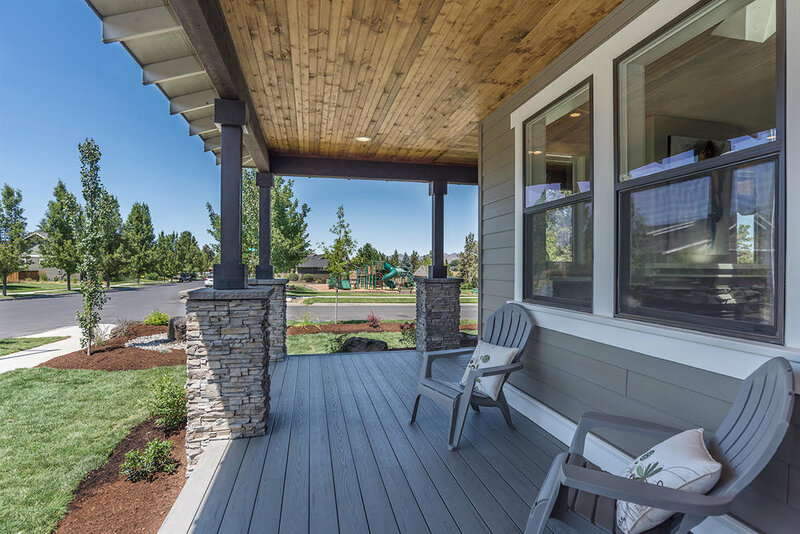 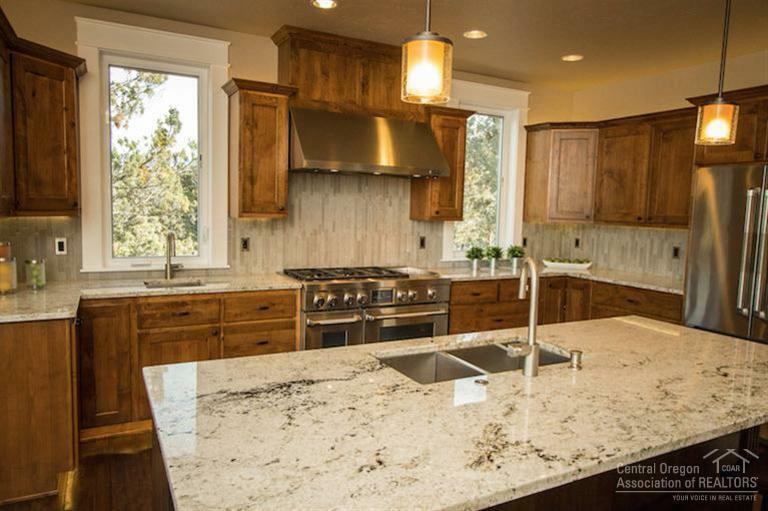 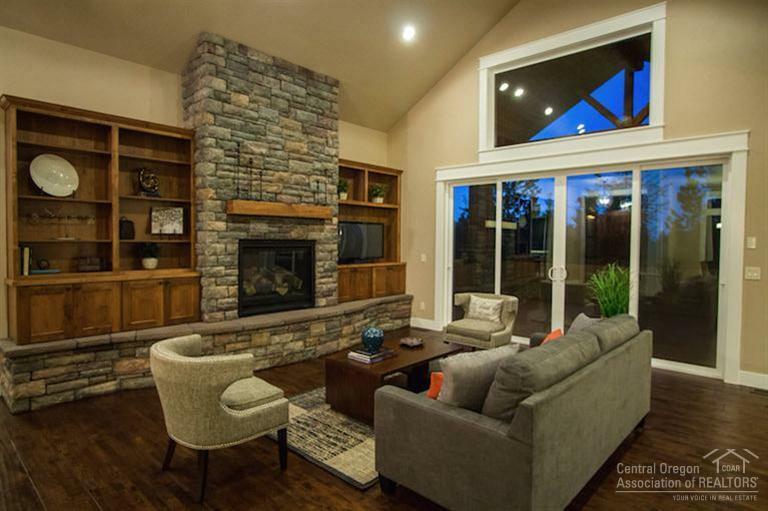 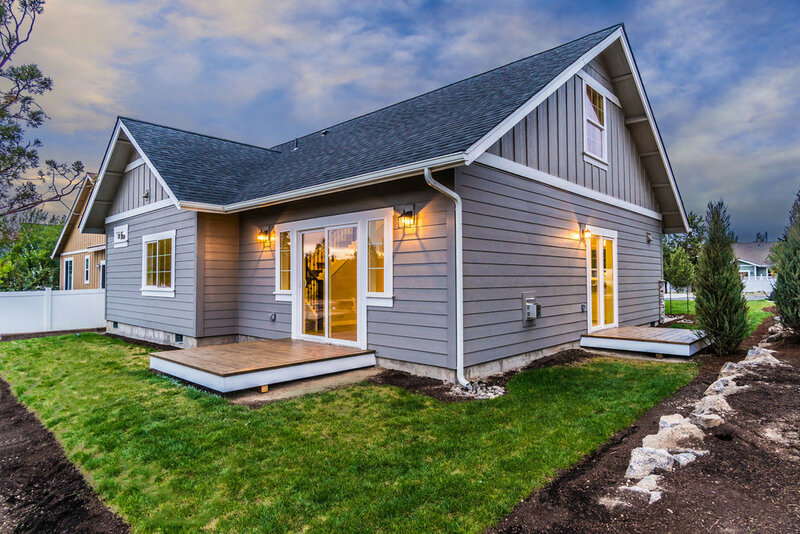 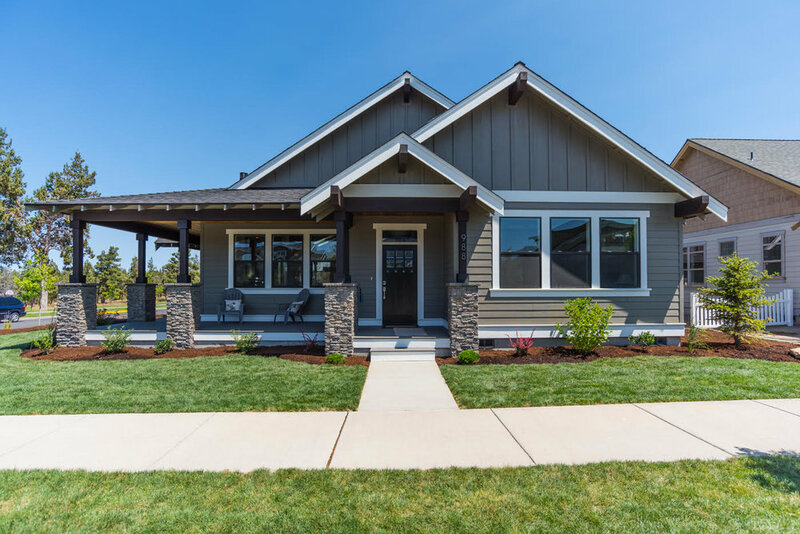 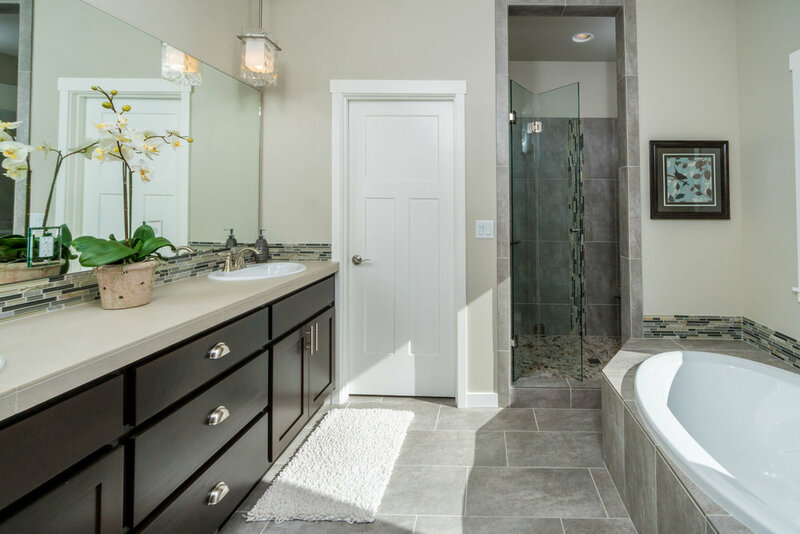 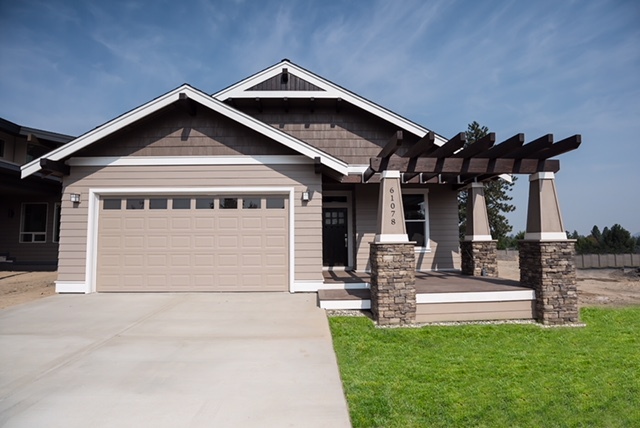 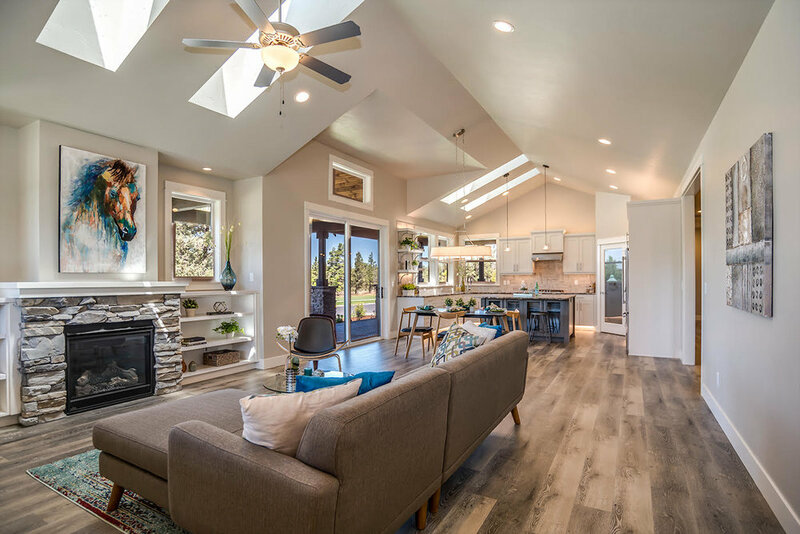 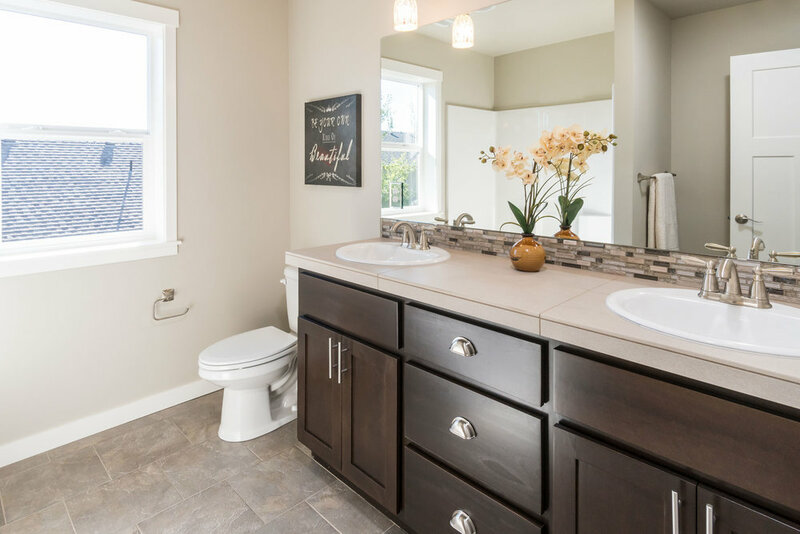 Over the past decades, we've built well over 100 homes in Central Oregon that range from standard floor plans to spectacular custom designs. 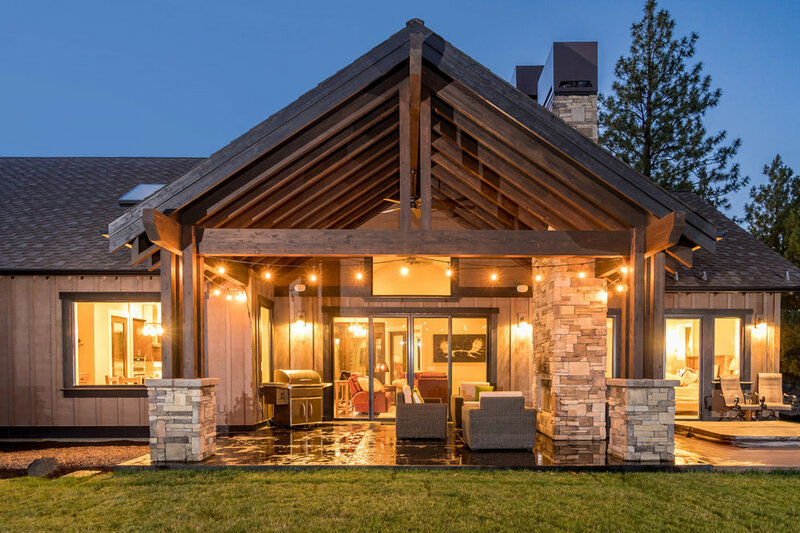 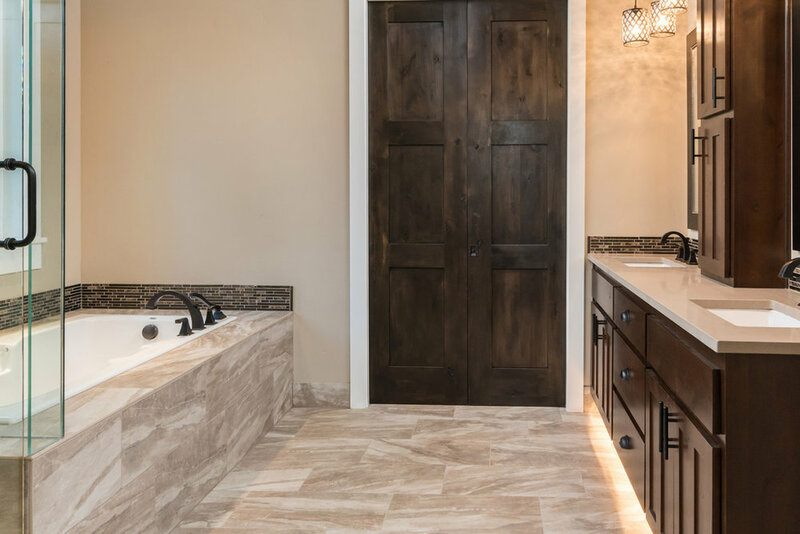 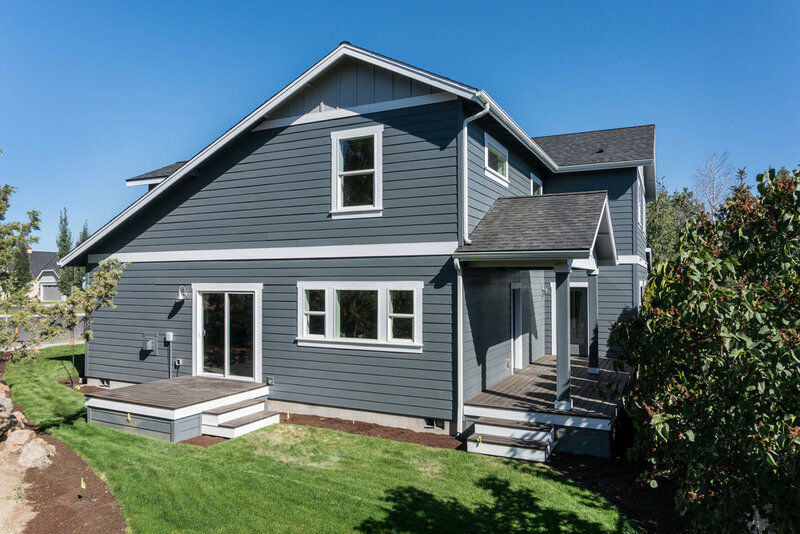 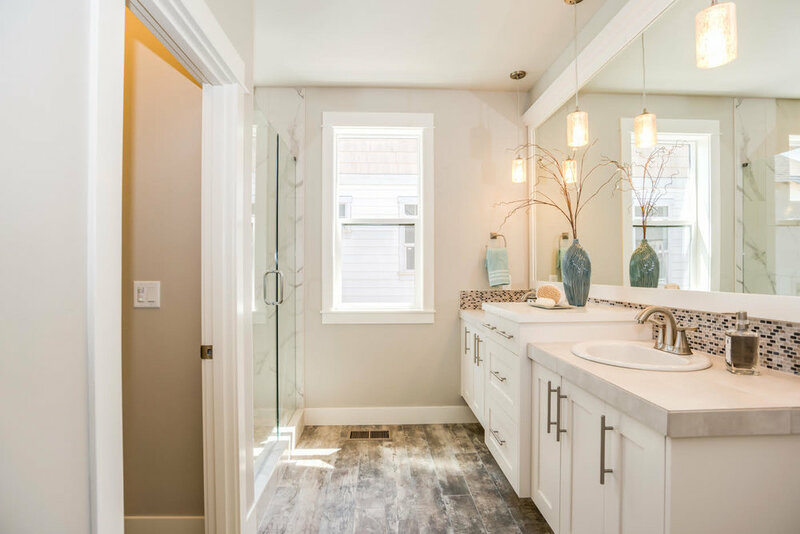 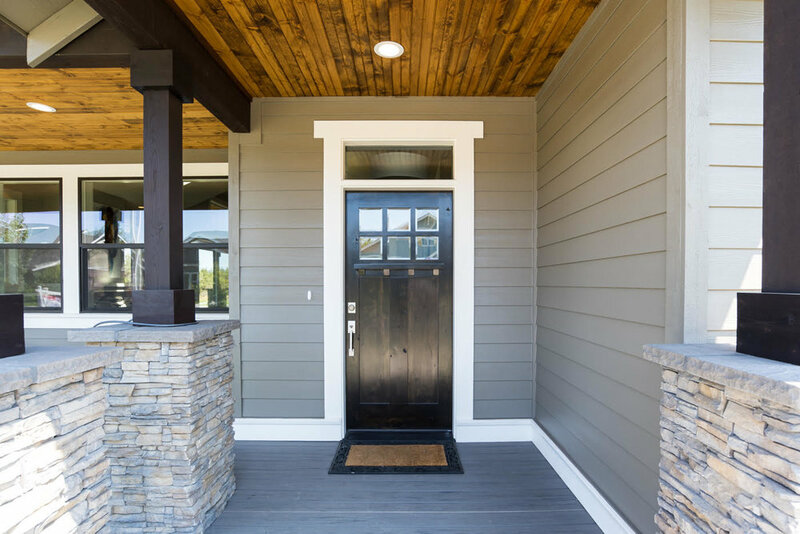 Coming from 3 generations of professional builders, we continue to honor the tradition of building custom homes with innovative designs, personalized customizations, and attention to detail. 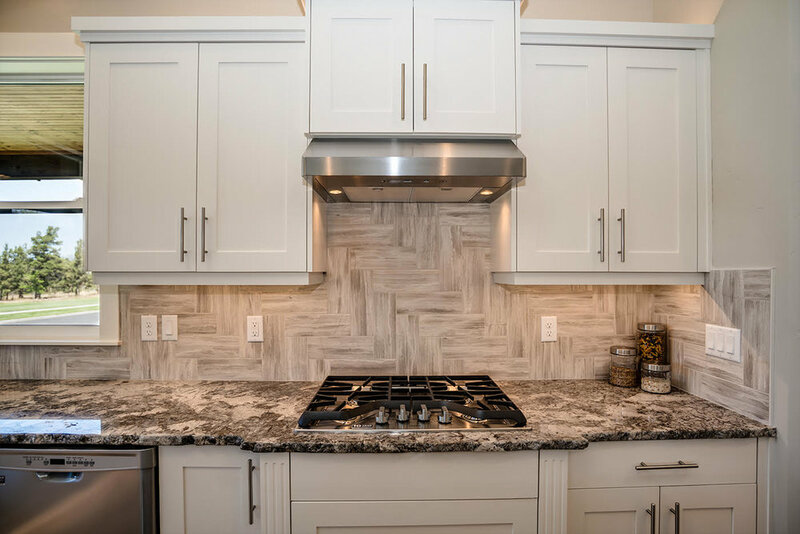 Below are just a few of our projects.